UNESCO Office Almaty and Tajikistan National Commission for UNESCO conduct workshop ICT Innovations and Access to Scientific Knowledge, for up to 40 representatives of scientific information professionals’, information policy makers and information NGOs in Tajikistan, from 17 to 19 October 2013 in Dushanbe, Tajikistan. The main objective of the workshop is to overcome barriers of access to quality education, the exchange of scientific knowledge and access to information, using open suite strategies with its traditional partners: libraries , universities, and civil society institutions contributing to the implementation of open ICT. 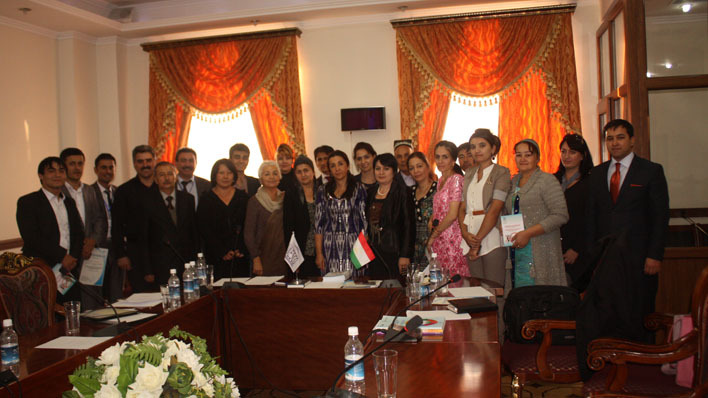 The rapid development of information and communication technologies led nearly eight million inhabitants of Tajikistan to the penetration of ICT in socio-economic, cultural and political spheres. The rate of penetration and dissemination of information in the world changed the way we access and share scientific knowledge. 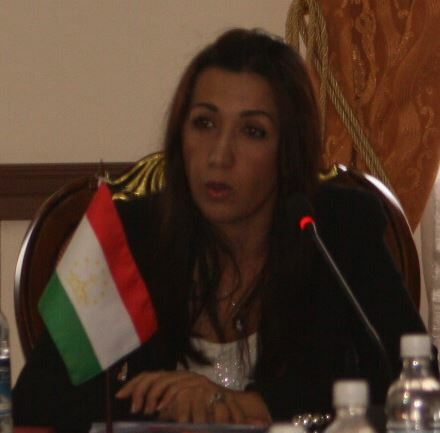 "Promoting an UNESCO's open suite, Tajikistan applies a practical solution for the development of education, science and culture , aiming at the development and security," says Ms Shahlo Abdurahimova, Secretary-General of the National Commission of the Republic of Tajikistan for UNESCO. UNESCO contributes to the building of peace, poverty reduction, sustainable development and intercultural dialogue through education, sciences, culture, communication and information. Free and Open Source Software (FOSS).